Humpback Whales can be discovered on their northern and southern migration from late May to late August in Augusta & in Perth from September through to early December on their southern migration. The epic migration is over 13,000 klms without feeding relying on fat stores from Antarctica to the Kimberly's and return, mother's with calf in tow nurturing them all the way. 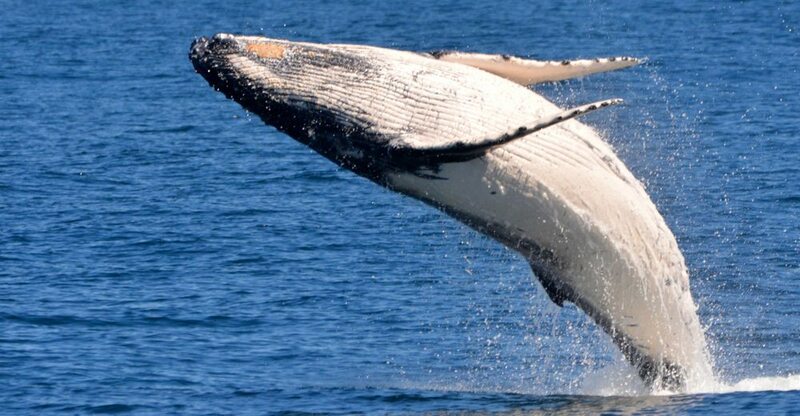 The most acrobatic of our magnificent Western Australian cetacean species the Humpback Whale is truely a miracle in oceanic migration of any species on earth. Learn the Language of the Whales as our onboard live commentary will educate you on why Humpbacks show such active surface behaviour. 'It's more than a tour - it's an education' Tripadvisor review. 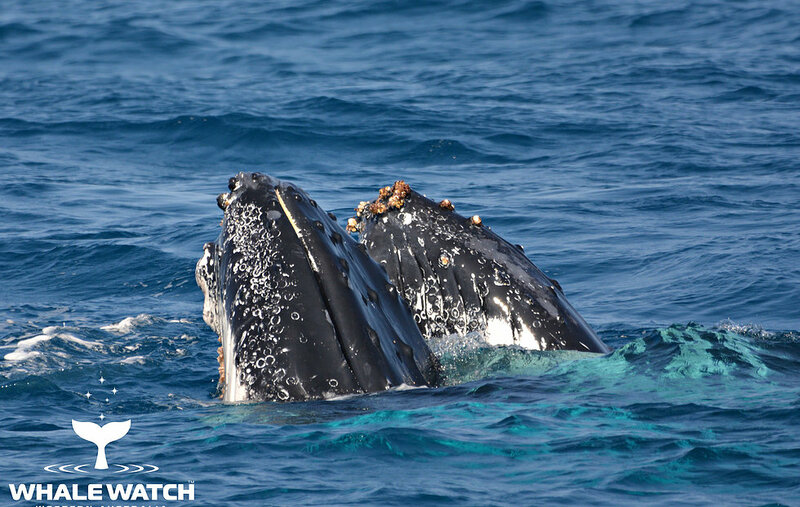 Whale Watch Western Australia now offers Whale Watch Experiences All Year! Welcome aboard the Steep Point, a $2.5M purpose built luxury catamaran with 30 knot capability, the largest and most luxurious in WA, getting you to the magnificent Western Australian Whales...Fast! This luxurious 25 meter stable vessel provides an excellent platform for whale watching, with 5 viewing decks over 3 levels from which you can sight the magnificent Humpback, Southern Right and occasionally, the very rare Blue Whale along with Seals, Dolphins and migratory bird life from all over the world. You will enjoy amazing uninterrupted views from water level to the huge open bow & upper grandstand deck, heated interior lounge with luxury lounge seating. Learn the Language of the Whales from our LIVE expert commentary, witness the Whale Watch TV Theatre and hear the sounds & views from our underwater camera's & hydrophone. Superior service & no crowding is guaranteed along with complimentary tea & coffee & an onboard cafe with eftpos facilities. With a passenger capacity capped at 72 people, there is never over crowding, the vessel also has an enclosed viewing saloon with fully licensed bar facilities. 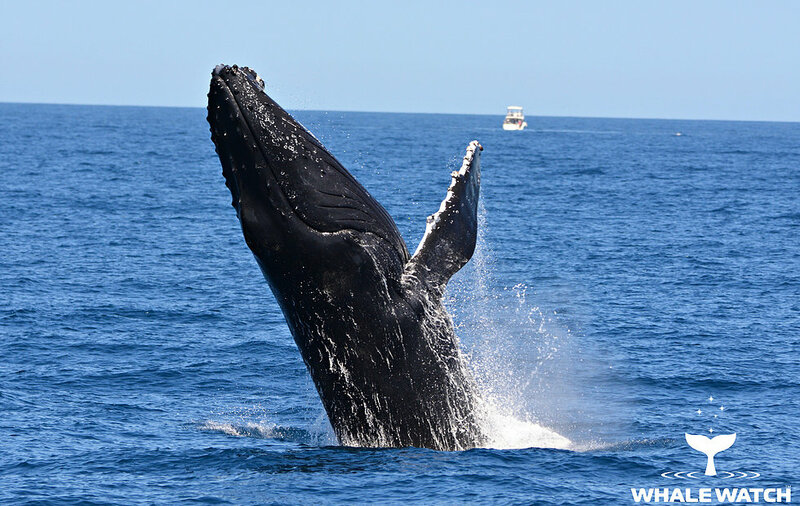 Enjoy this amazing experience in comfort and style with Whale Watch Western Australia. Whale Watch experts will guide you through the cruise with in-depth knowledge of the whales as they pair up with their partners on the journey north and their return migration south with new born calves. An underwater camera and hydrophone allows you to watch and listen to the dinosaurs in their natural habitat - an unforgettable experience! Please check departure pickup points and times. *PLEASE NOTE: 7.30am TOUR IS GROUP OFFER WITH A MINIMUM GROUP SIZE OF 10 ADULTS per booking. 3 hours south of Perth is the majestic Flinders Bay and Cape Leeuwin Lighthouse. Where the great Indian & Southern Oceans meet. Safe, easy access from the brand new Augusta Boat Harbour.